Whether you're looking for standout his and hers wedding bands or that perfect partner set, the COGE Palladium Rose Gold Matching Wedding Bands are ideal for honoring your commitment to one another. This set includes two sleek and simple palladium wedding bands with a slightly domed shape and a satin-finished .950 top. Beneath the ring, you'll find high-polished 18-karat rose gold that seamlessly integrates with the palladium. 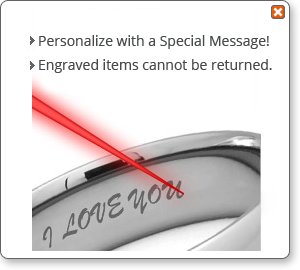 This unique feature allows the rose gold to be visible from the side while the ring is on your finger. 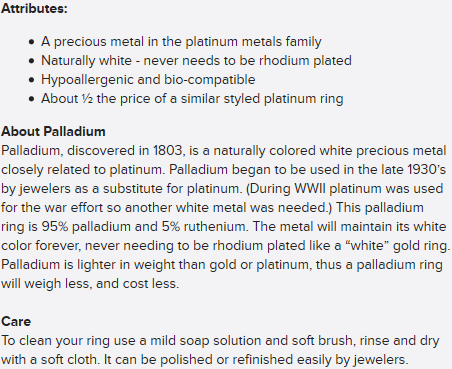 Palladium rings are hypoallergenic and bio-compatible, yet ring up at about half the price of platinum rings. 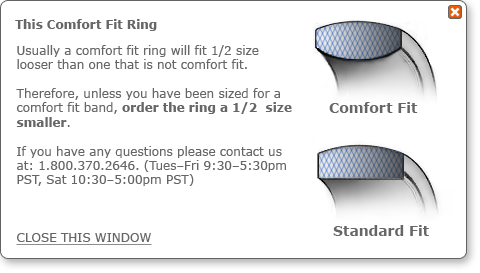 Titanium Jewelry is happy to customize COGE rings in whatever width you'd like.